Usually, I pimp without comment, preferring to let the books speak for themselves but, I must tell you, that I am so very excited to read the first two books on this week's list. I read books one, two, and three in Rachel Aaron's Eli Monpress series last spring and just loved them. 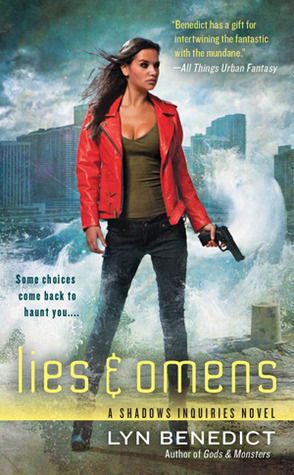 This was one of those series where each book was better than the last and so when I saw on Goodreads that the next book would be out August 23, 2011, I was so friggin happy that I wouldn't have to wait more than a couple of months to get the next installment. (When it comes to books, I can be a little... impatient.) Turns out the Goodreads publication date was incorrect and I was left in limbo... until now. 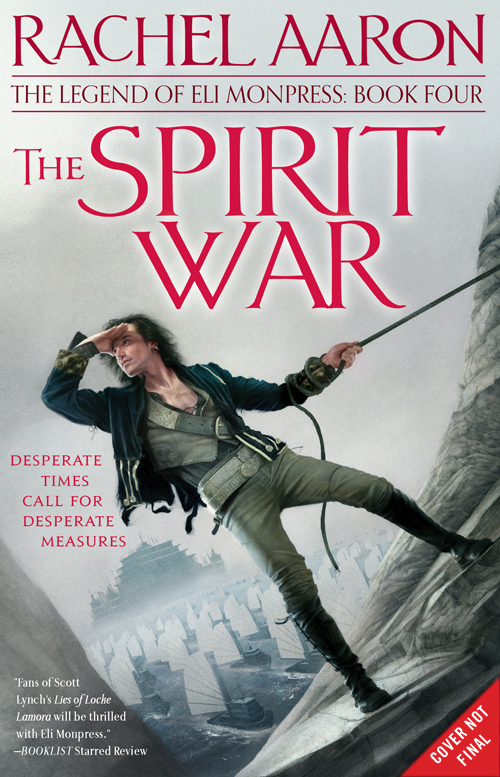 The Spirit War will be out next June! If you haven't been reading this series, go out and get yourself the first three books. They are fun, exciting, adventurous capers with a strong ensemble cast. 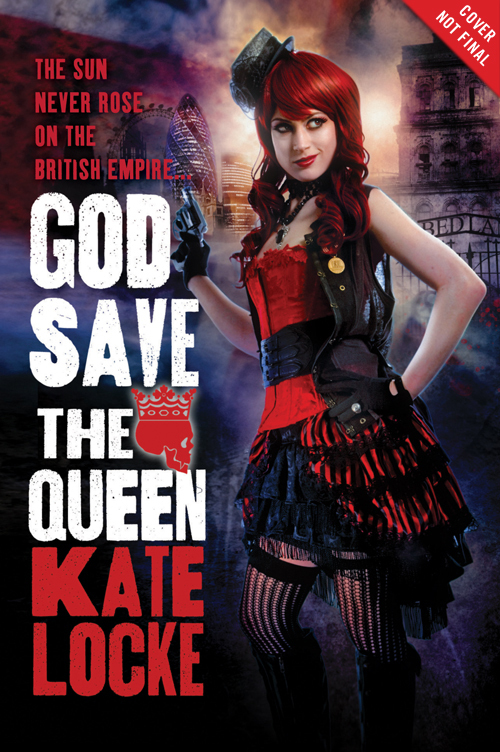 The second book that has me in a bit of a tiz is Kate Locke's God Save the Queen. 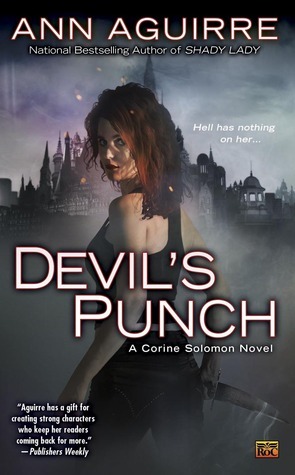 Locke also writes under the names Kathryn Smith and Kady Cross and made a big splash earlier this year with The Girl in the Steel Corset. I was only vaguely aware of her writing until I had the pleasure of seeing her on a steampunk panel at the NY Comic Con. She was incredibly entertaining and my interest ratched up a couple of notches. Plus Queen Victoria is a vampire! So check 'em out and make sure to take a gander at some more upcoming books after the jump. 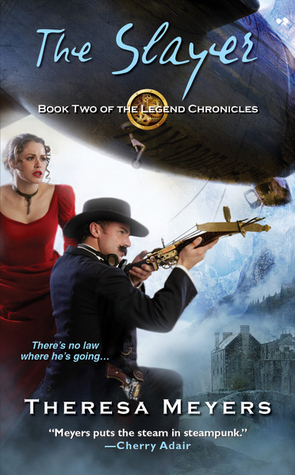 Brothers Winchester, Remington and Colt know the legends--they were trained from childhood to destroy demon predators, wielding the latest steam-powered gadgetry. It's a devil of a job. But sometimes your fate chooses you. . .